This is my inspiration for any firearm purchase. 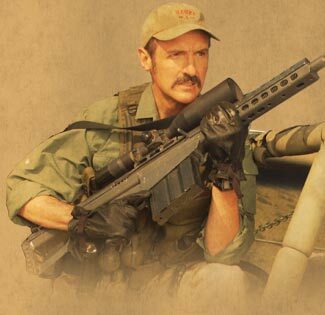 That's a .50 caliber rifle he is holding. BWHAHAHAHAH! OOPS?! Sorry Mom!